Get the best of the Albany series with this combo! 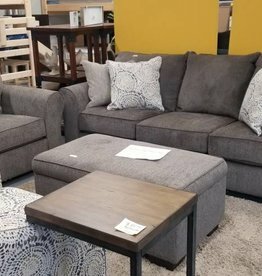 - Sofa w/ reversible chaise, loveseat and cocktail ottoman to match! 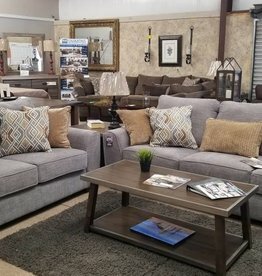 All accent pillow shown are included. This is one of the most popular combo deals we offer! 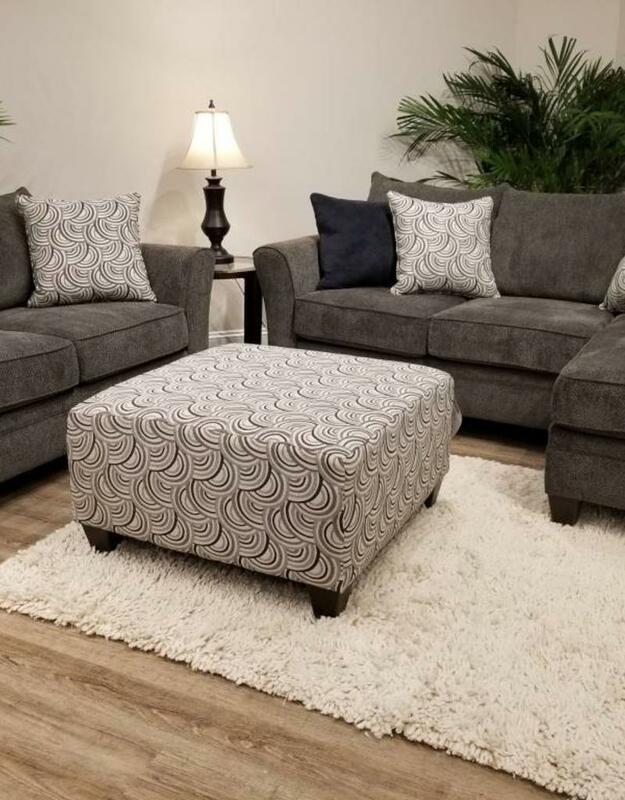 Harlow Ash sofa, chair and 1/2 and matching storage ottoman! 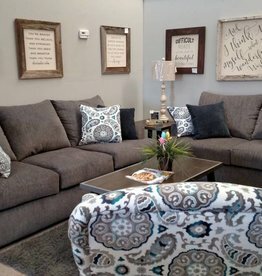 Neutral colors; comfortable seat and plenty of room!